Larimer County Seeking Comments on Reservoir Parks Master Plan.  This plan takes a county-wide look at Larimer County’s current and future recreation needs. Additional topics include project costs, financial strategies and future park properties. The Reservoir Parks Master Plan and the Bureau of Reclamation’s Resource Management Plan/Environmental Assessment for Horsetooth, Carter Lake, Pinewood and Flatiron reservoirs are being conducted concurrently in order to achieve greater efficiency and combine public outreach activities. View the 2017 Reservoir Parks Master Plan HERE. 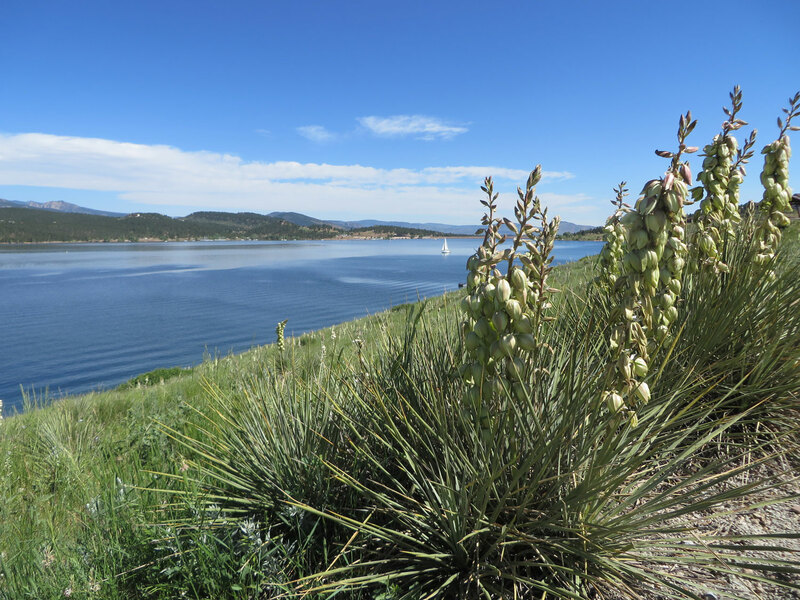 The four reservoirs and nearly 7,000 acres of associated lands are owned by the Department of the Interior's Bureau of Reclamation, and managed by Larimer County Department of Natural Resources, operating under license from the Bureau of Reclamation. More information about Reclamation's RMP & EA is available at www.usbr.gov/gp/ecao/. Reclamation works with local partners to manage 289 recreation sites across the West, hosting 90 million visits each year. Reclamation is the nation's largest water wholesaler, and the second largest producer of hydropower, operating 337 reservoirs in 17 Western states.